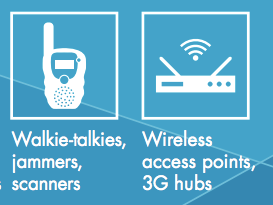 A number of items have been banned at the Olympics 2012. A lot of them are understandable such as laser pointers, phone jammers, radio scanners and dangerous items including knives and guns. We now hear that wireless access points have been banned such as those that can be created on an iPhone or Android device. Somewhere in Europe the Police have found skimmers installed on various ATM machines. What makes this different to the usual skimmers found is that these particular units housed super skinny devices that fit inside the card slot on the device. Twitter is working on a way to let users retrieve all tweets they have ever sent. At the moment, historical tweets tend to fall off the system after you hit a certain amount of tweets… sometimes around 1000 although the bar often shifts. Twitter still has the old tweets but just doesn’t have a way of letting you see them. Apple [AAPL] posted third quarter results last night along with all the numbers of how many of each device sold. 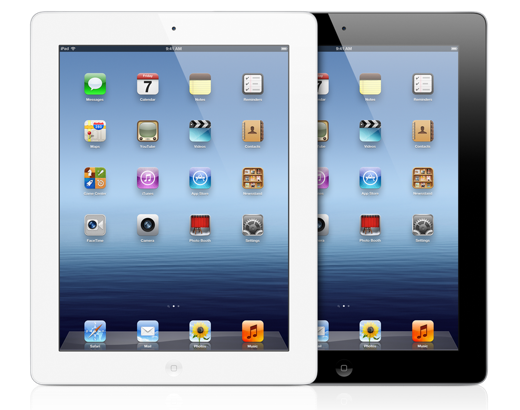 In total the company saw 26 million iPhone activations along with 17 million iPad activations as well as 4 million Macs sold. 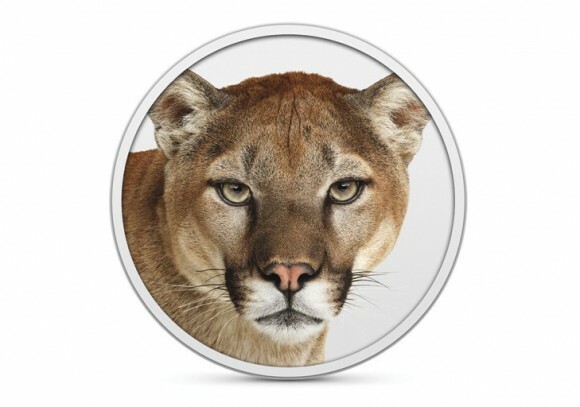 Apple has announced that the OS X Mountain Lion release date will be today. The announcement came as expected in the quarterly earnings call held yesterday. Over the past year there’s been several indications that Microsoft [MSFT] will be launching a new version of Office for iOS devices. Although nothing has been made available yet by Microsoft, a new job opening strongly hints that Microsoft is preparing the new app for launch. 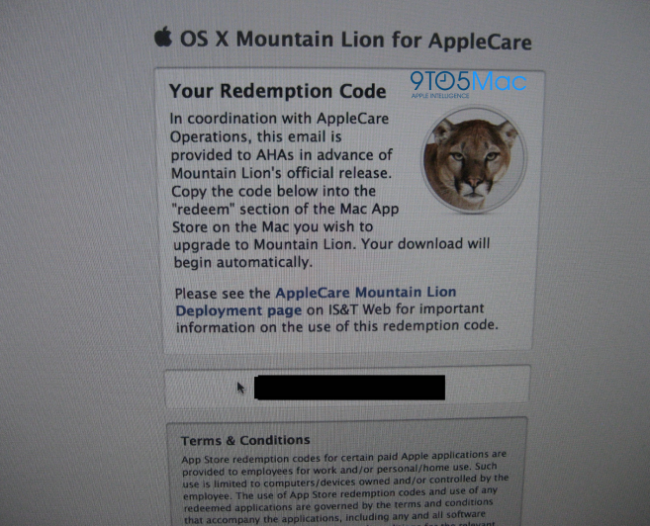 Apple will be launching the next version of OS X Mountain Lion within the next week or so. Some are hinting that it could arrive this Wednesday. In preparation for the launch of the new operating system, it appears that Apple has been seeding the new version to AppleCare reps within the company. The reason for this will be so that they can become familiar with the operating system so that they can provide support on the day of launch. 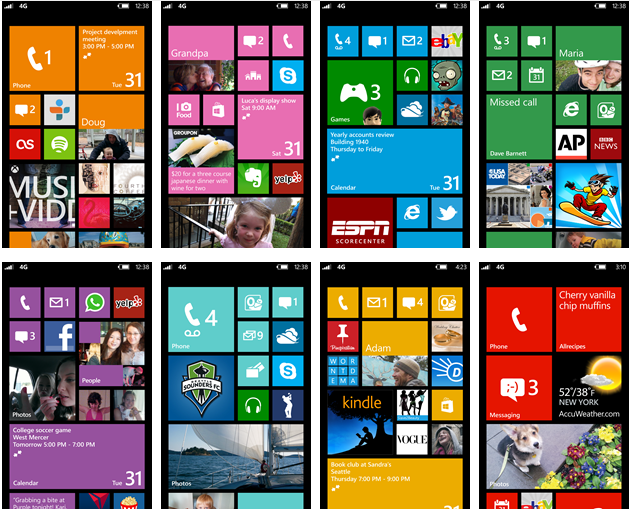 A report over at ZDNET indicates that Microsoft will be releasing Windows Phone 8 in November of this year. The OS has an RTM (release to manufacturer) date in September which would give manufactures a couple of months to get devices ready for launch. A few weeks ago the popular Read It Later app was renamed to Pocket. The company behind it has now released a new update for iOS bringing it up to version 4.1. 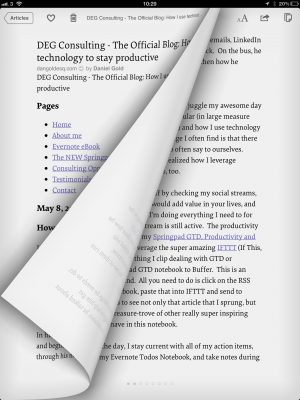 Several new features include a page flipping mode which allows you to flip forwards or backwards through pages. Also, new themes have been added to make reading a little easier such as Sepia and a dark theme. As well as releasing the new Mac OS X 10.7.4 update yesterday, Apple also released a new version of Safari for the Mac. An update for the popular Instapaper app on iOS devices has been launched. The new version is 4.2 and it brings several new features. 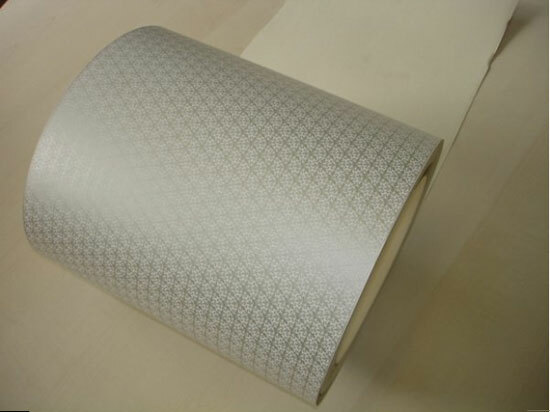 The wallpaper pictured below is covered in a particular pattern made of silver crystals. The alignment of the crystals means that it is capable of blocking signals used in wireless networks.